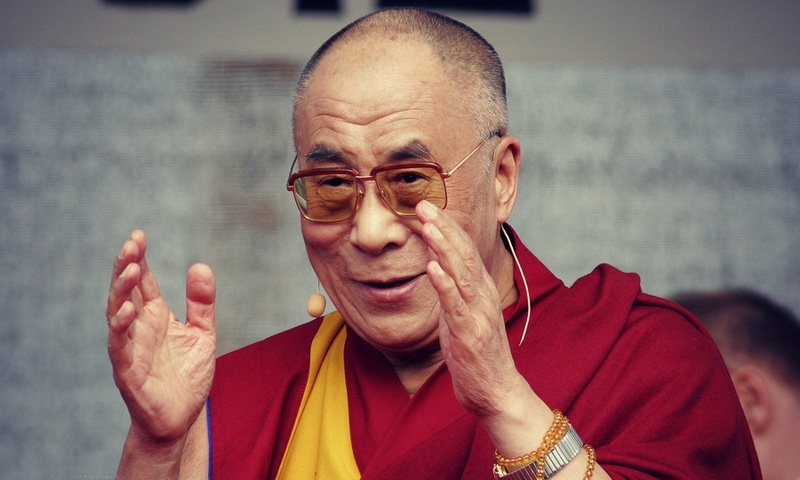 The Dalai Lama has inspired countless millions in his lifetime. Through acts of service, patience, love, and acceptance, he has endeared himself to nearly every corner of the world. He’s an author, spiritual leader, Nobel Prize winner, and the supreme political figure for a conquered country (Tibet). There’s no doubt this guy has some serious accomplishments under his belt! To honor his legacy and wisdom, I compiled a list of quotes from him; hopefully it makes your day a little brighter.